Cocktails and spa treatments are some the best parts of any getaway, so why not combine them. Spas around the world offer an array of booze-inspired treatments, from vinotherapy to beer massages to bourbon pedicures. Some even allow you to enjoy your adult beverage while getting your boozy spa treatment. 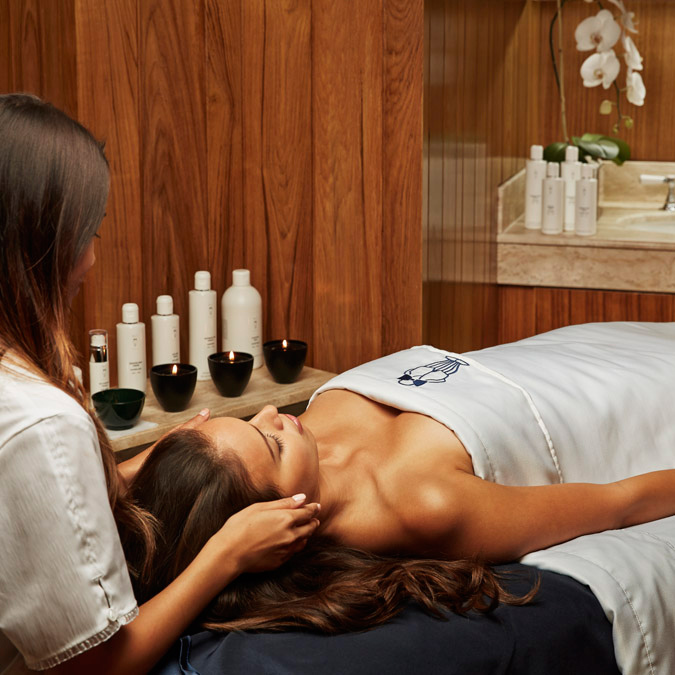 Here are the best alcohol-infused spa treatments out there. 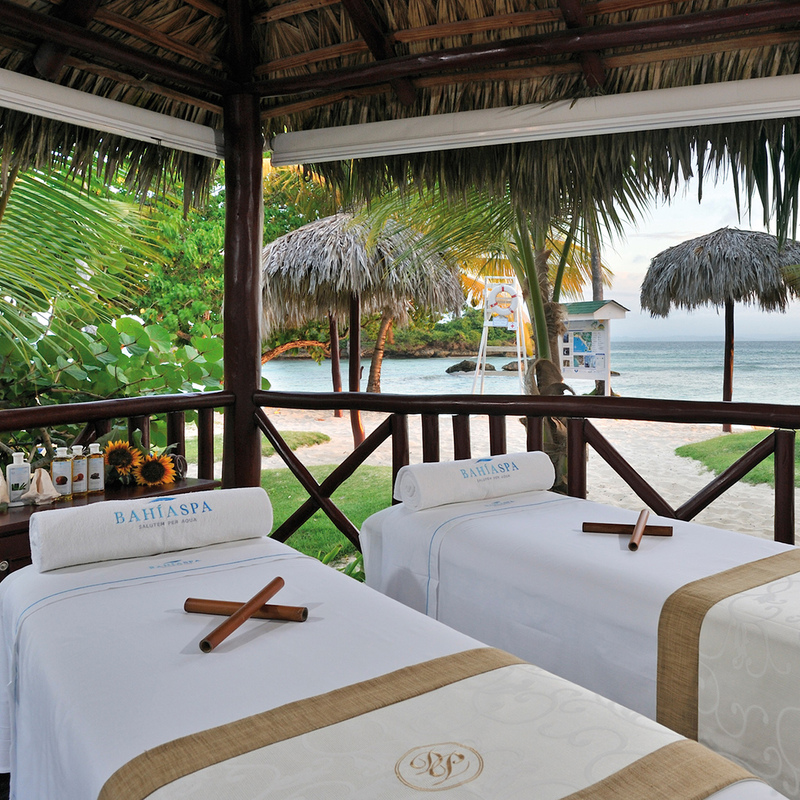 The adults-only Luxury Bahia Principe Cayo Levantado offers a full body massage incorporating the Dominican Republic’s indigenous drink, Mamajuana, a brew of rum, red wine and honey that is soaked in twigs, bark and herbs. Relax and renew while experiencing four different massage techniques to relieve tension and stress. 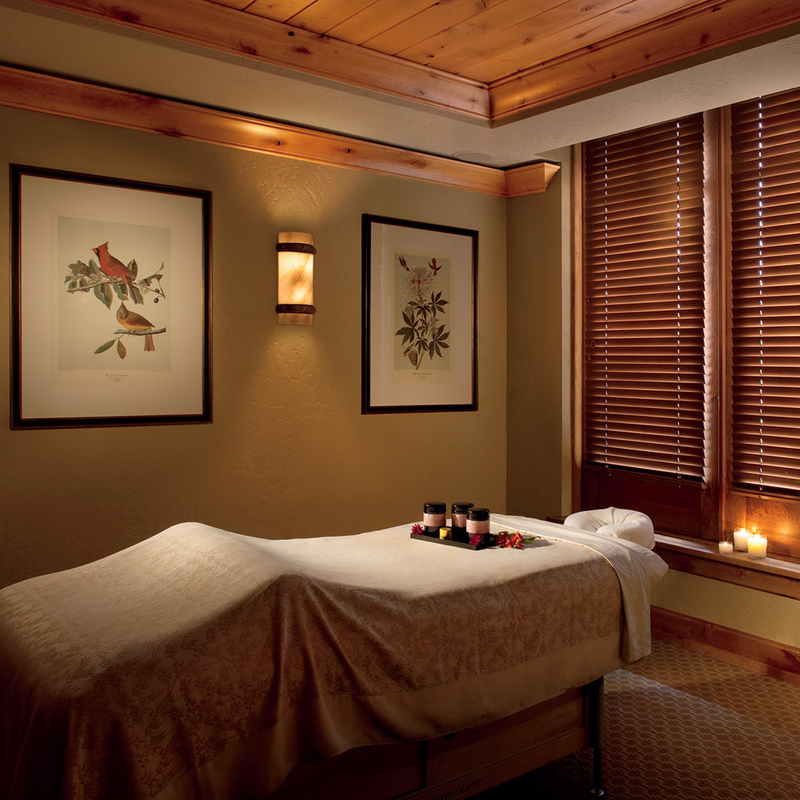 The Bachelor Gulch Spa in The Ritz-Carlton, Beaver Creek, CO, offers an aromatic vanilla scrub infused with “Bachelor’s Bourbon”, the resort's very own hand-crafted, barrel-aged bourbon. Paired with the choice of either hydro tub or Vichy shower, this luxurious treatment will enrich the senses and soothe muscles. Perfect for even the manliest of mountain men. 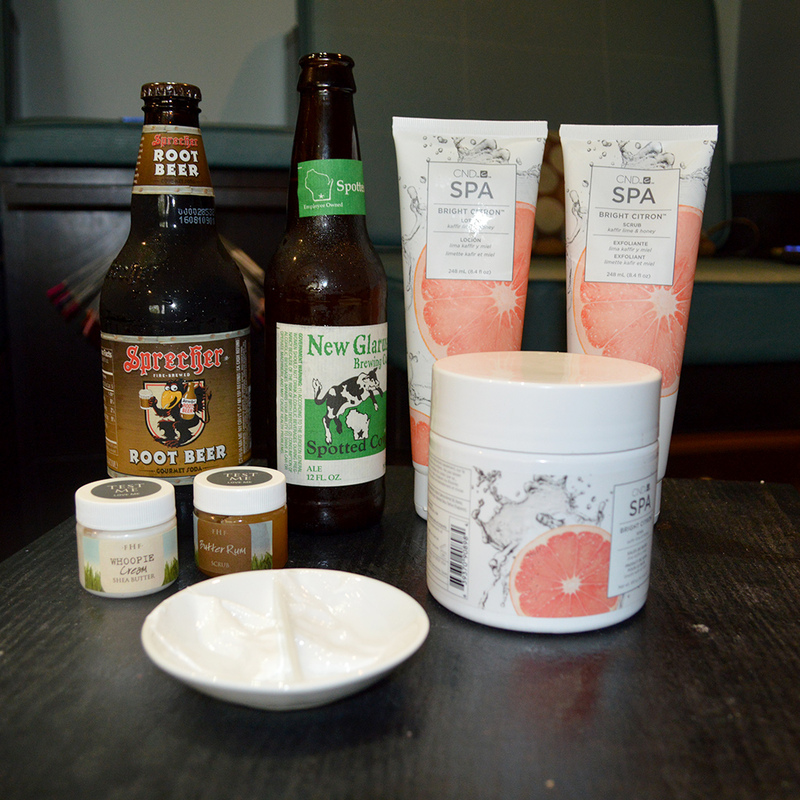 Yes, there’s officially such thing as a beer pedicure. The new Toes on Tap pedicure at Grand Geneva Resort & Spa in Lake Geneva, WI uses a splash of New Glarus Spotted Cow beer, found only in Wisconsin. Drink the rest cold brew while getting your pedicure. The enzymes and hops in beer help to soften the skin and exfoliate the feet. Many of us dream of margaritas by the pool when planning a vacation in Mexico, but there is another way to enjoy tequila. 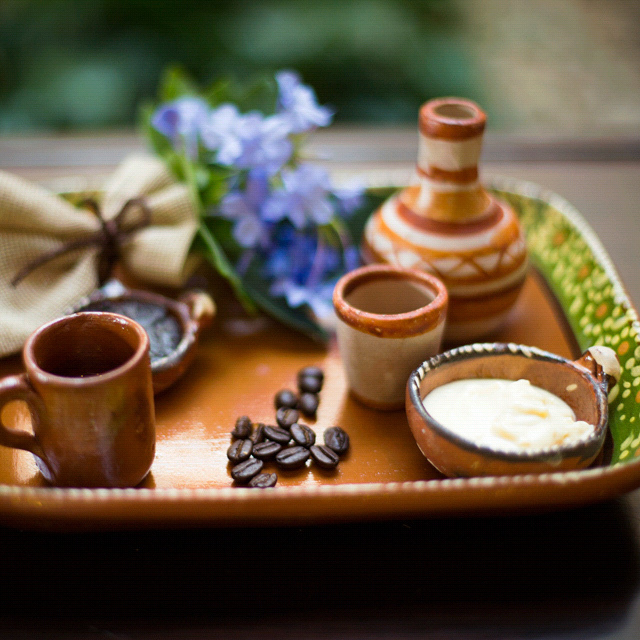 At Grand Velas Riviera Nayarit, there’s a Tequila Cream Massage that allows guests to experience the flavors and aromas of Mexico through a tasting of coffee, vanilla or chocolate tequila creams. This treatment at Travaasa Austin was built with the most rugged of men in mind. It begins with a 90-minute Therapeutic Muscle Relief Massage followed by a Men’s Tap Pedicure and organic, locally crafted Texas ale. The treatments ease achy muscles, remove toxins using Dead Sea mud and organic herbs and help promote relaxation all while relaxing under the stars – the treatment room has a replica of our solar system. 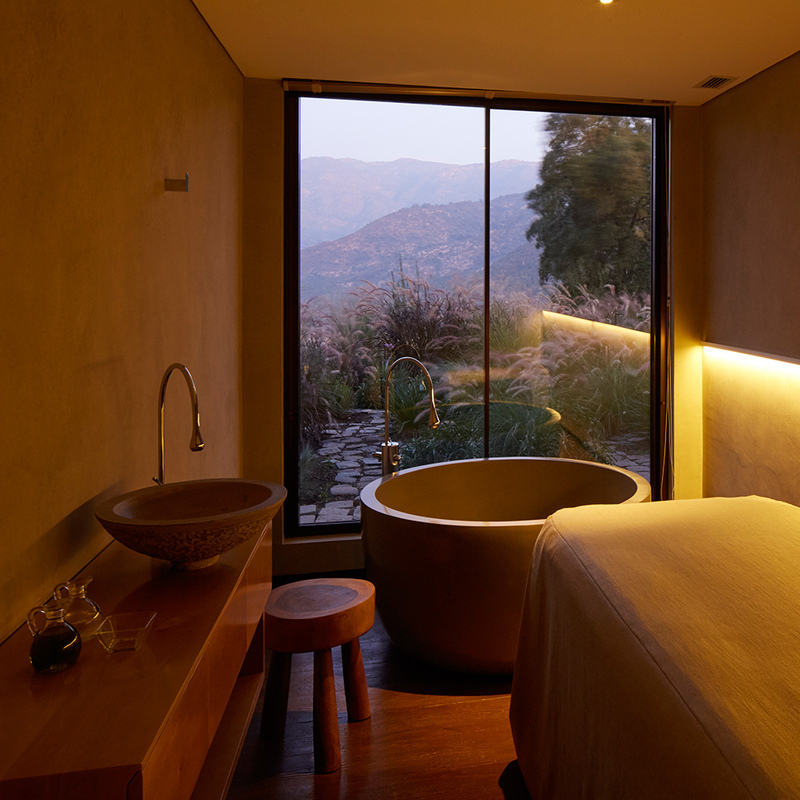 Nestled in Millahue, Chile or the “place of gold,” the Wine Spa at Viña Vik offers treatments and products developed entirely from the terroir, where the polyphenols from VIK grape seeds and the resveratrol from the vines provide anti-aging, moisturizing, nourishing and anti-inflammatory properties. 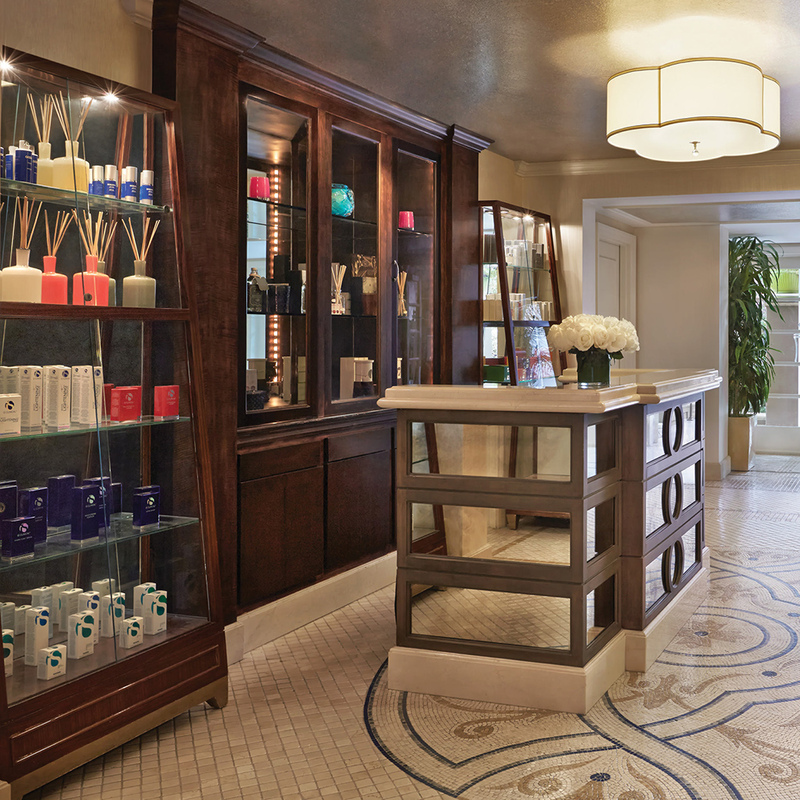 The VIK Signature Massage begins with a luxurious wine bath and concludes with a full-body massage with grape seed oil, an anti-aging moisturizer that leaves the skin soft and smooth.